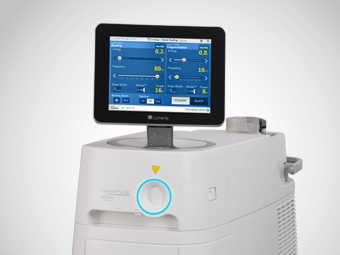 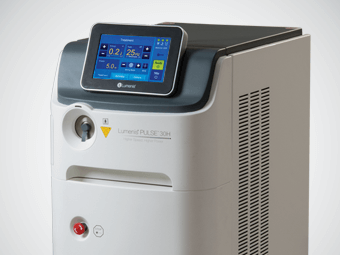 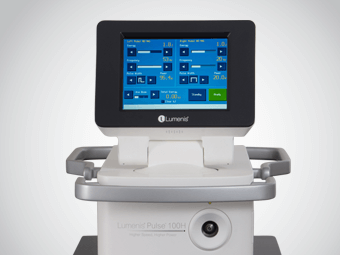 Lumenis is a leading holmium surgical laser solutions provider for urology, as well as a range of other surgical specialties including gastroenterology, pulmonology, orthopedics, and more. 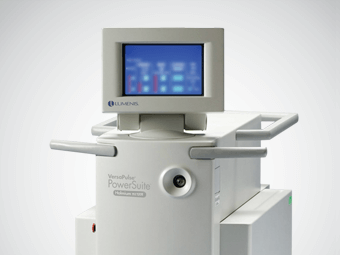 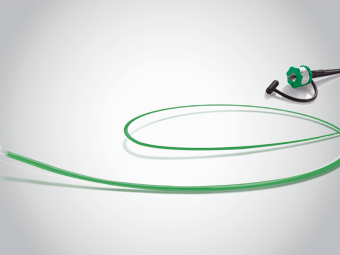 The Lumenis® Pulse™ and VersaPulse® PowerSuite™ holmium lasers and tailored delivery devices are best known for their urological applications in treatment of BPH, stones, tumors and strictures. 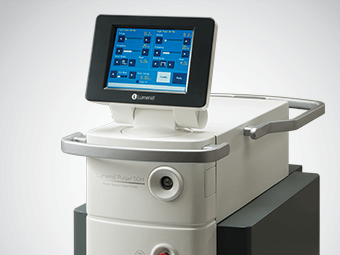 High-power Holmium laser system for high efficiency in HoLEP and stone treatments. 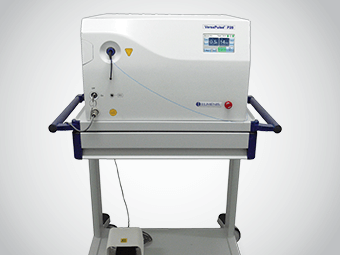 A robust laser system with high performance and user experience in mind, designed to address stones. High power versatile system providing solution for BPH, stone fragmentation, Stone-Dusting & more. 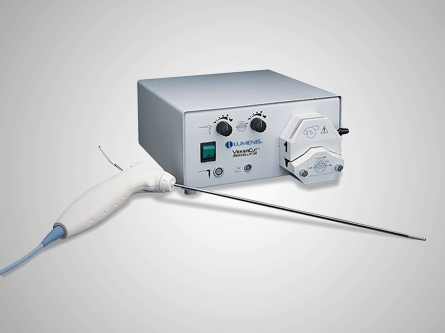 A compact portable Holmium laser system for urinary stones and soft tissue treatments.